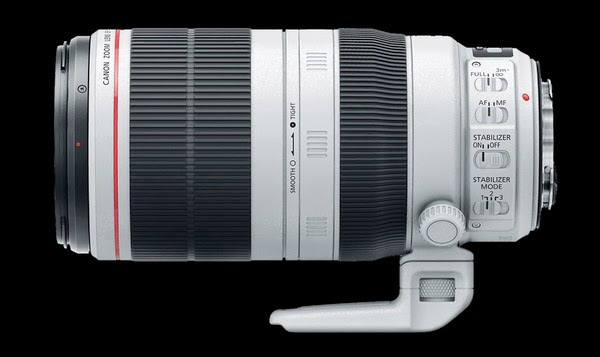 There are only about 20 copies of the very rare Canon EF 1200mm f/5.6 L USM lens in the world. Canon made only a handful of them to test its viability. By the way, this is not the only 1200mm lens Canon had manufactured. 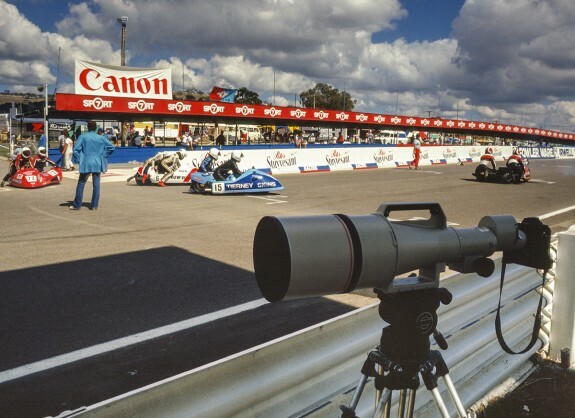 They had also experimented with the FDn 1200mm f/5.6 lens, with a built-in extender during the 1984 Olympic Games in Los Angeles. This was the ancient forerunner to their current EF 200-400mm f/4L IS 1.4X Extender USM lens that went on sale in 2013. 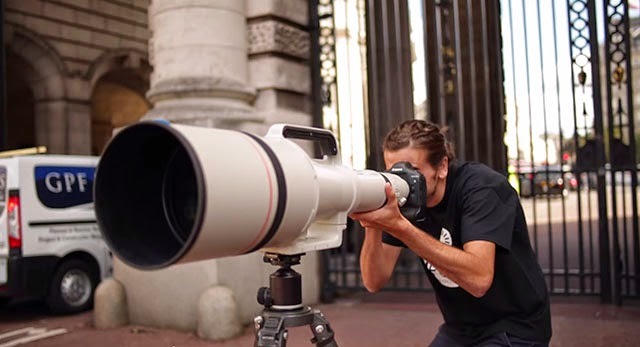 I love this amazing Super Telephoto lens. The people at B&H Photo in New York is selling a copy of the EF 1200mm f/5.6L USM lens for US $180,000. If you have some spare cash lying around, you may be interested in this lens. You can charge this purchase on your credit card and shipping is free. 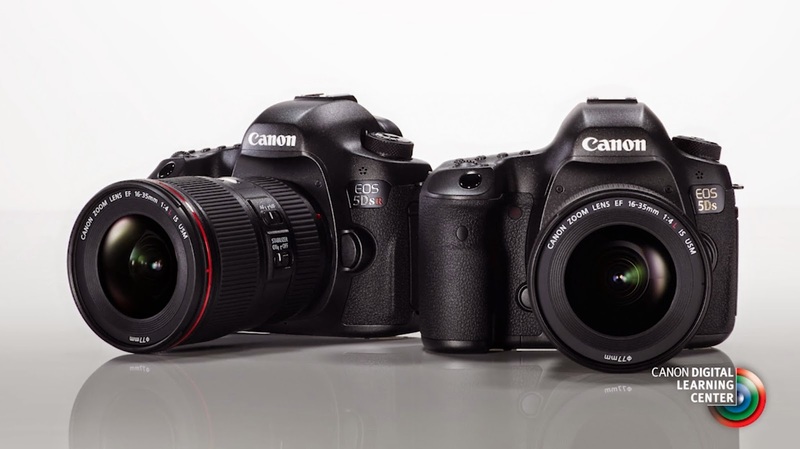 The gang at DigitalRev are at it again with a light-hearted comparison between the Canon EOS-7D Mk II, EOS-70D and Nikon D7200 cameras. 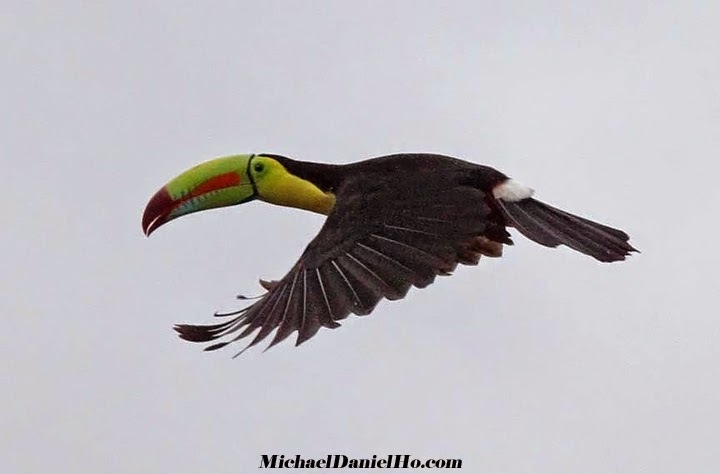 I have just returned from a photo shoot in Costa Rica with the EOS-7D Mk II, putting it through another thorough field test. 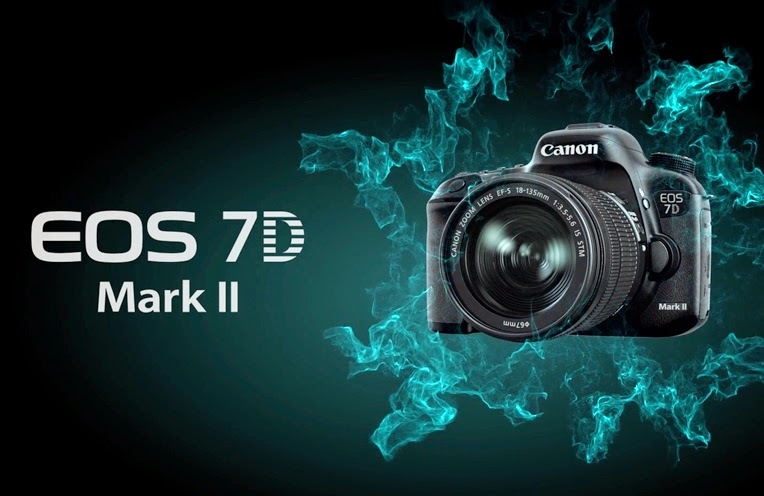 For a serious analysis of the Canon EOS-7D Mk II, read my comprehensive review of the camera and there may be a new firmware coming out soon to address the AF 'problems' I have written about last November. 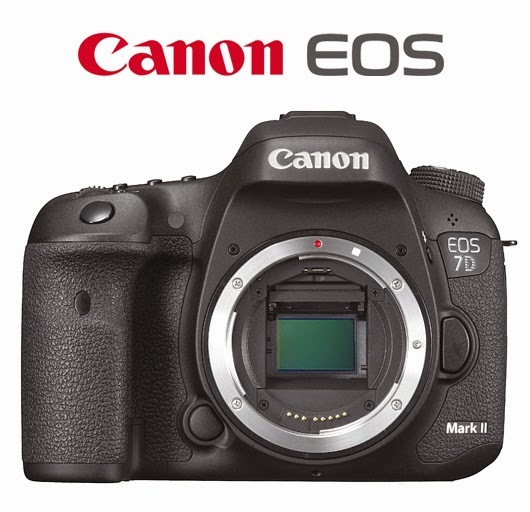 My readers know I like the Canon EOS-7D Mk II camera a lot, especially for wildlife photography when the action is a bit further away because I am not a big fan of extenders and my Canon EOS-1D X has 'only' 18MP to work with when it comes time to crop. 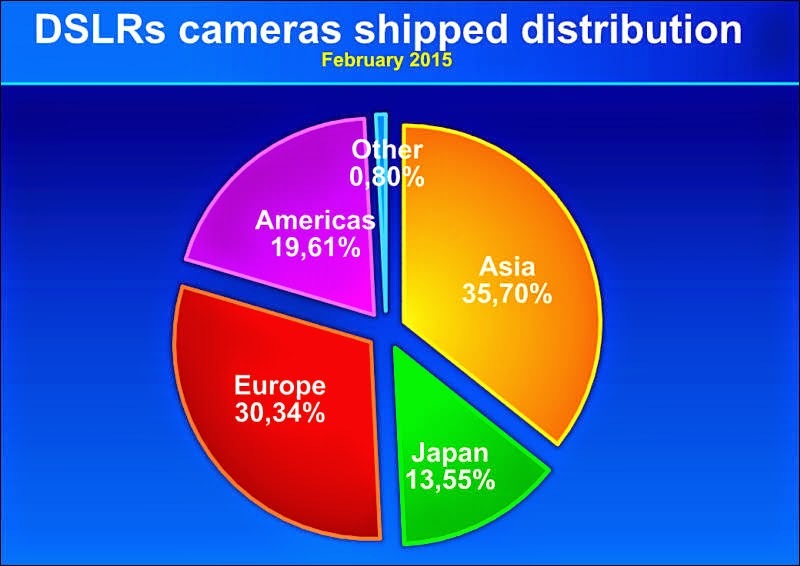 However, I am not without reservation with this camera. I pointed out the problem is the AF system is not up to par at times, especially when it come to AF @ f/8. 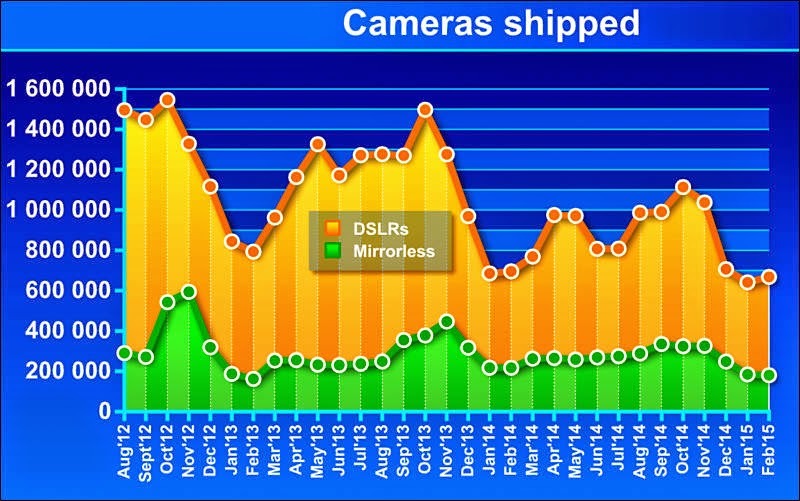 Read my review of the camera from a few months ago and get the whole story. 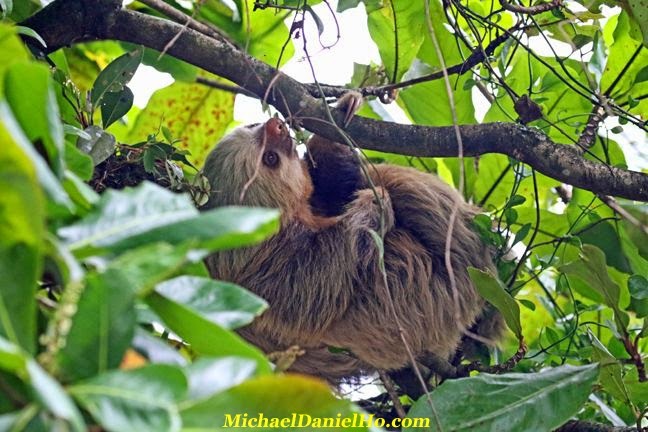 Currently, I am on a photo shoot in Costa Rica and the AF on the EOS-7D Mk II can be slow and sometimes even cannot focus under less than ideal lighting conditions in the rain and cloud forests. Word is Canon is aware of the situation and planning to address the AF system with a new firmware update soon. This will be most welcomed by me and many others. 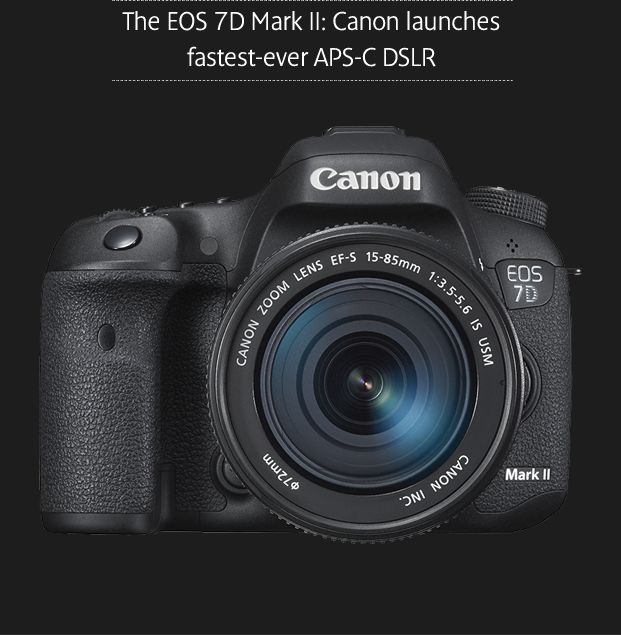 The people at Magic Lantern has put out a beta version of their software that runs on the Canon EOS-70D camera. 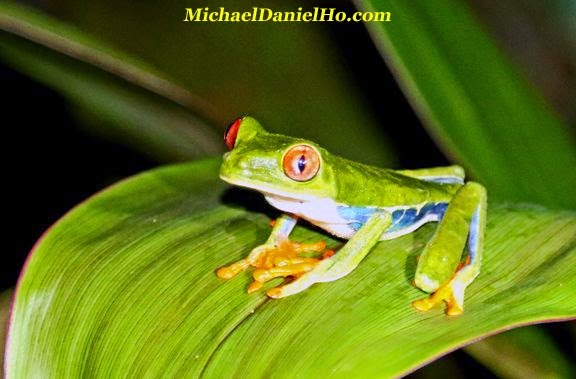 I am off to Costa Rica for a wildlife photo shoot. Will be visiting a few reserves on the Pacific and Atlantic coasts and in between. 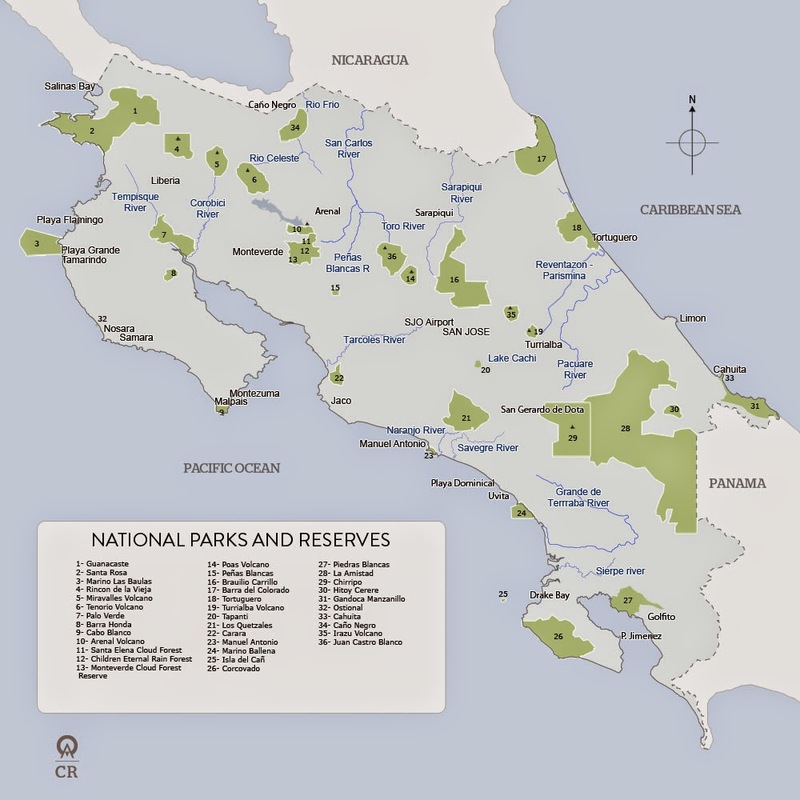 Costa Rica is a small democracy in Central America with breath taking sceneries and abundant wildlife in the many national parks and reserves around the country. I will be concentrating on Hummingbirds, Toucans and Sea Turtles. 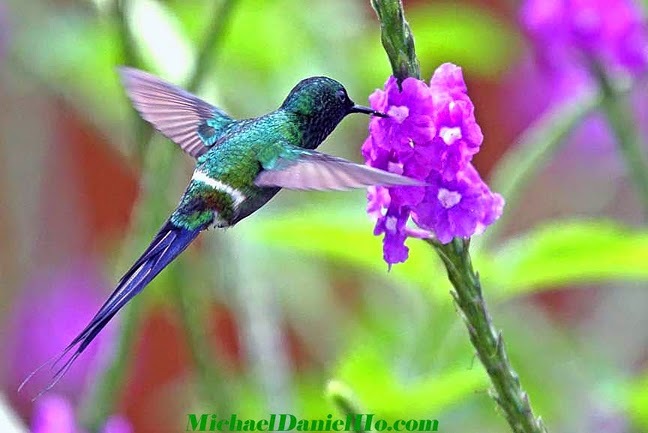 Hummingbirds are found only in the Western Hemisphere, from southeastern Alaska to southern Chile. 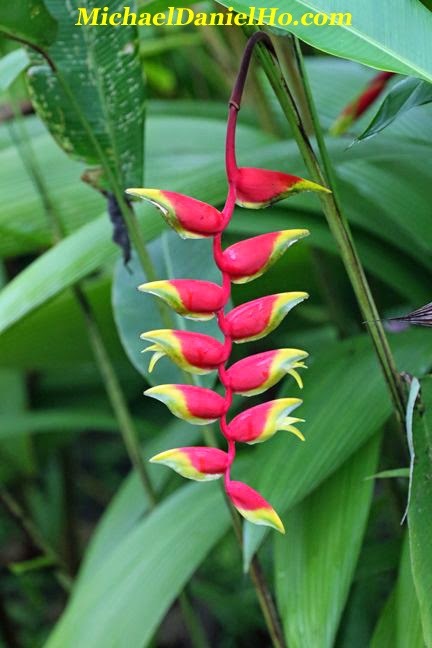 Many species live in tropical Central America. 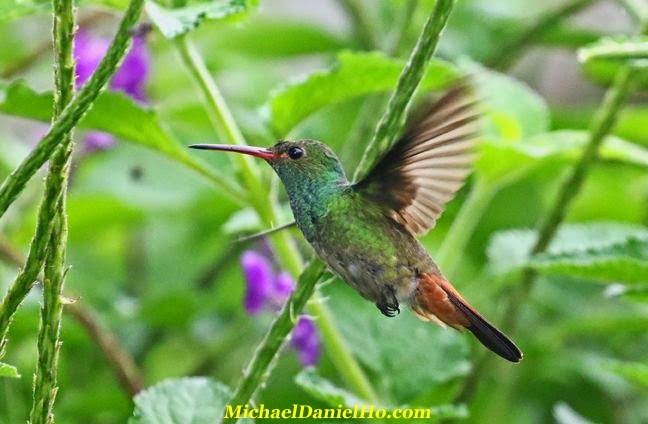 There are more than 300 species of Hummingbirds and Costa Rica has over 50 species within its borders. For those interested in Hummers, take a look at my article on how and where to photograph them. 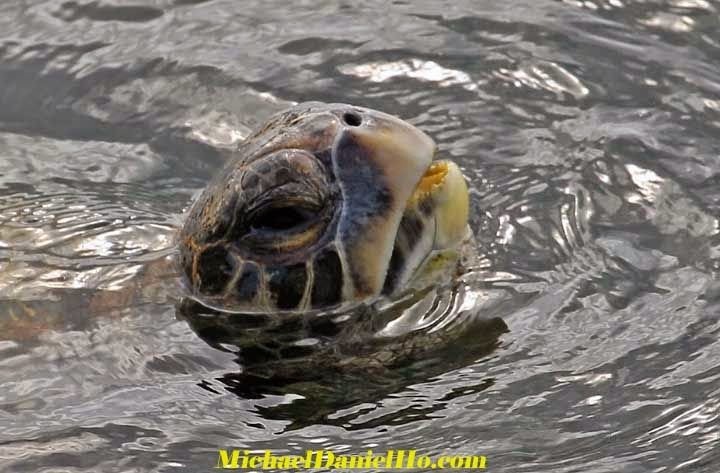 Costa Rica hosts the largest Green Turtle (Chelonia mydas) rookery in the Western Hemisphere and also has an important nesting populations of Leatherback (Dermochelys coriacea) and Hawksbill (Eretmochelys imbricata) Turtles. 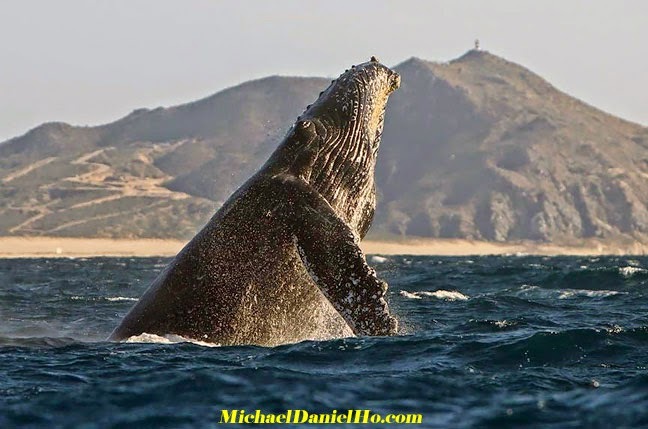 Time permitting, I will do some Humpback whale photography on the Pacific coast as well. Bringing 3 pieces of new Canon gear and testing them extensively again - EOS-7D Mk II camera, EF 100-400mm f/4.5-5.6L IS II and EF 400mm f/4 DO IS II lenses. In addition, I will be bringing the old favorites - EOS-1D X , EOS-1D Mk IV and EF 200-400mm f/4L IS USM 1.4x Extender lens. It may not be easy for me to keep in touch because of my traveling schedule and sporadic Internet access but I will do my best. Have to wait till I return in late April to reconnect and write my blog again. In the meantime, visit my website MichaelDanielHo.com to see photos and read stories from my previous wildlife trips around the globe. Wish me luck on my trip. My Tiger and Rhino safari shoot in India last month was just average. I need a break to get some spectacular sightings and encounters this time. Canon Professional Services will once again host the Canon Hospitality Suite at NAB 2015. The Canon Hospitality Suite will be open to all NAB show attendees and will feature complimentary Clean & Check service for Canon professional products. 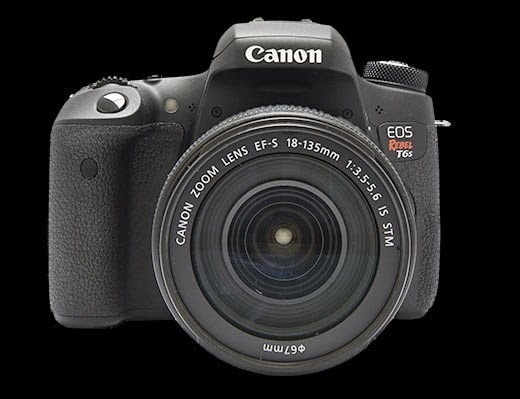 The Clean & Check service is limited to (2) Canon EOS DSLR bodies or EF/ EF-S lenses, or (1) Cinema EOS product or (1) XF professional camcorder. All items are taken on a first-come, first-served basis and same-day service is not guaranteed. The Canon Hospitality Suite will also include an exclusive product showcase highlighting Canon’s full professional line-up and Canon professional product reps will be available to provide product demonstrations and answer questions. The Canon Hospitality Suite is located in room C201, just a short trip from Canon’s booth (C4325) in a private CPS elevator. As a bonus, sign up, renew, or upgrade a Gold, Platinum, or Cinema CPS membership in the Canon Hospitality Suite at NAB 2015 and receive an additional Canon Maintenance Service (CMS) redeemable at any Factory Service Center. Registration kiosks will be available in the Canon Hospitality Suite throughout the show. To expedite your registration process, please sign-up, renew or upgrade your CPS membership prior to the show. To enroll, renew or upgrade membership please visit our website at cps.usa.canon.com and click the “LOGIN/REGISTER” tab. To enroll follow the instructions for “New User” or to renew or upgrade follow the instructions for “Returning User”. Be sure to print out your confirmation page as it must be presented to a CPS representative to receive the bonus Canon Maintenance Service (CMS). To sign up in the Canon Hospitality Suite at the show, serial numbers for all qualifying CPS products must be supplied. 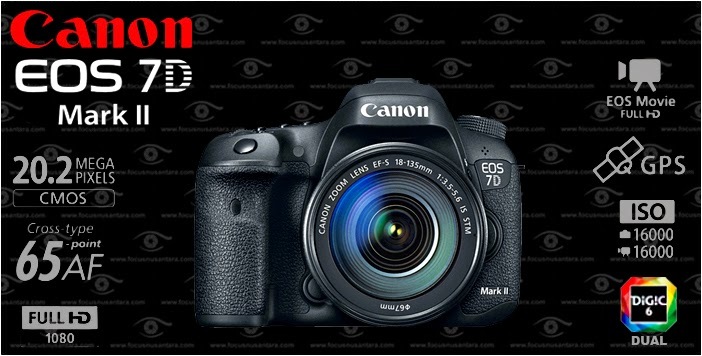 (See full list of applicable products at www.cps.usa.canon.com). Equipment information must be entered at our registration kiosk in the Canon Hospitality Suite where a representative will be on hand to assist you. See www.cps.usa.canon.com for full details regarding program and membership. 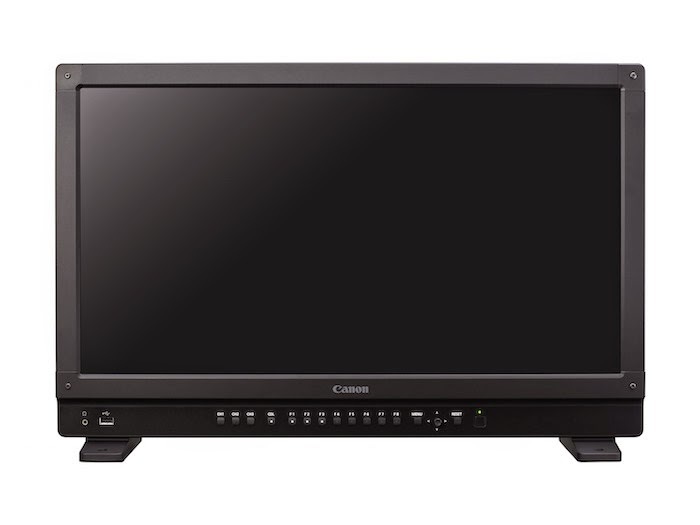 United Kingdom, Republic of Ireland, 8 April 2015 – Canon today announces its next generation of input-to-output solutions for 4K production workflows. 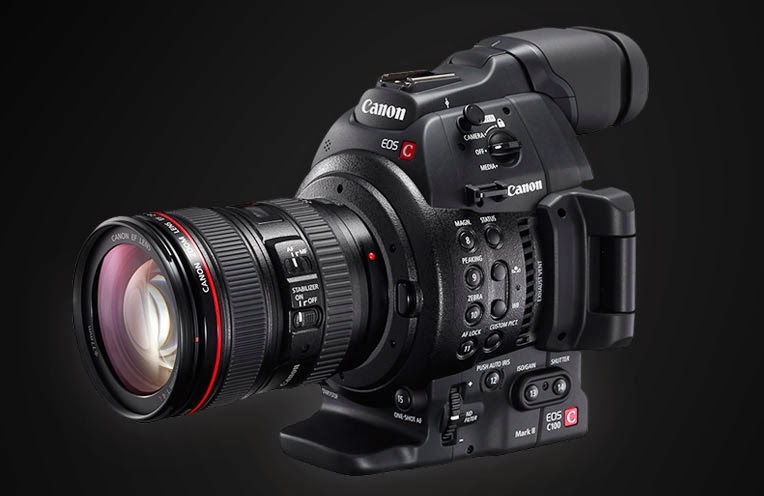 The range includes the DP-V2410, a robust 24-inch 4K reference display, and two new 4K camcorders – the EOS C300 Mark II, a 4K Cinema EOS camera and the XC10, a compact, lightweight 4K video and digital stills camera for aspiring filmmakers. 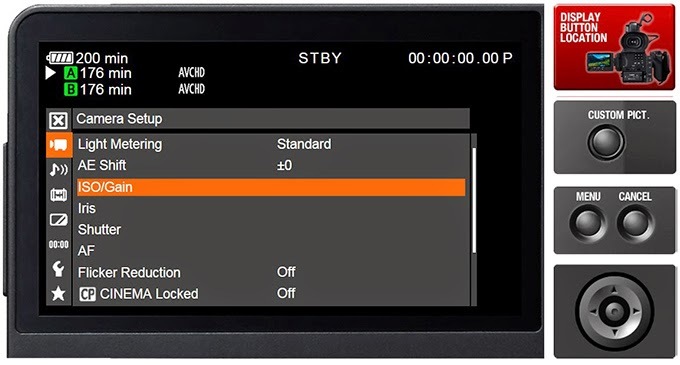 The new DP-V2410 has been engineered for use on-set or on-location in both broadcast and cinema productions, to provide accurate and reliable output of 4K content, facilitating live shooting for quality control, focusing and exposure confirmation, as well as on-set colour management and grading. Sitting alongside the existing DP-V3010 in Canon’s 4K reference display range, the DP-V2410 delivers stunning 4K 4096 x 2160 resolution with astounding accuracy in colour reproduction. Thanks to a new High Dynamic Range Mode, the display makes it easy to see both extreme highlights and shadow detail simultaneously, providing a more natural and realistic image. The DP-V2410 has also been optimised to support the DCI-P3 cinema standard, the ITU-R BT.2020 broadcast standard and ACES Proxy (ACES Ver. 1.0). Furthermore, a new IPS panel with RGB LED backlight system enables a 2000:1contrast ratio, whilst Canon’s automatic colour and brightness correction system ensures consistent image quality, colour and luminance, over time. Equipped with both 3G/HD-SDI and HDMI interfaces, plus a built-in debayer, the DP-V2410 is able to show native 4K RAW footage direct from compatible Cinema EOS cameras, saving costs on an external debayer unit. In addition, an image quality link-up function automatically synchronises the colour settings from compatible Canon cameras, preventing settings errors. A range of on-set functions enable quick and easy content review, including a 4K capable Wave Form Monitor and Vectorscope which confirm signal data. Additionally the display features multiple 1D/3D-LUTs for convenient monitoring and an audio level meter for accurate sound recording. The DP-V2410 is encased in a sleek and robust body and incorporates a sturdy handle. Weighing just 12kg, it’s easy transport around sets, and is equipped with a 24 volt DC power unit to work throughout the day. 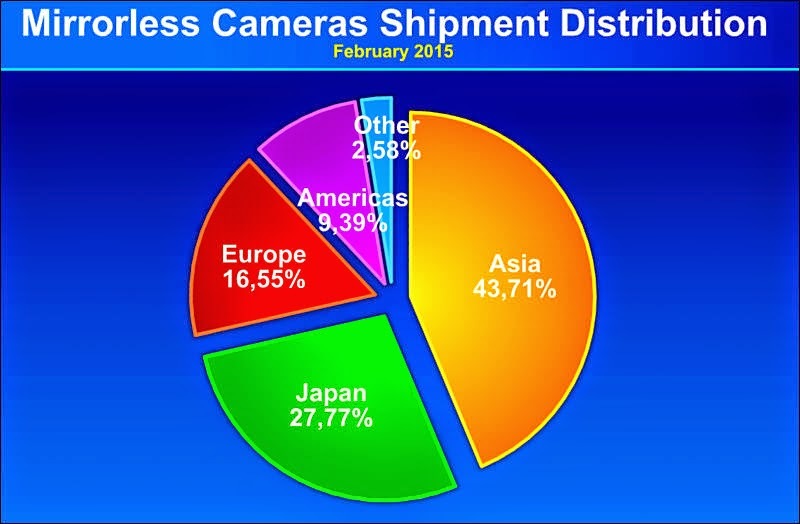 The DP-V2410 is expected to be available in Europe in Q4 2015. 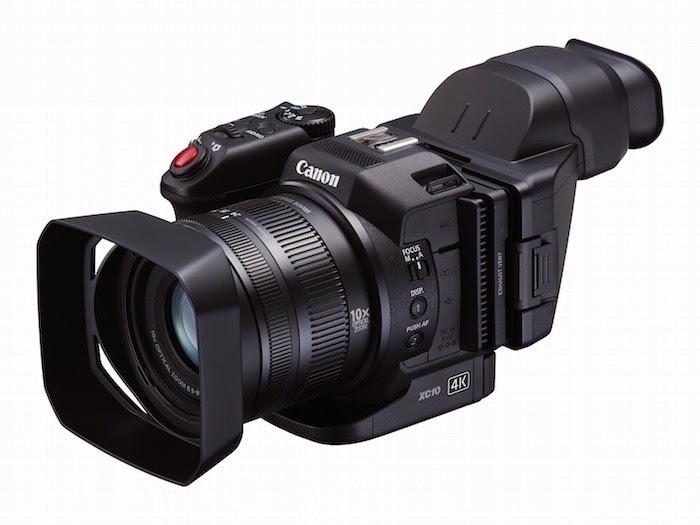 TOKYO, April 8, 2015—Canon Inc. announced today the development of XF-AVC, a new proprietary video format for the efficient recording of high-image-quality 4K, 2K and HD video footage. 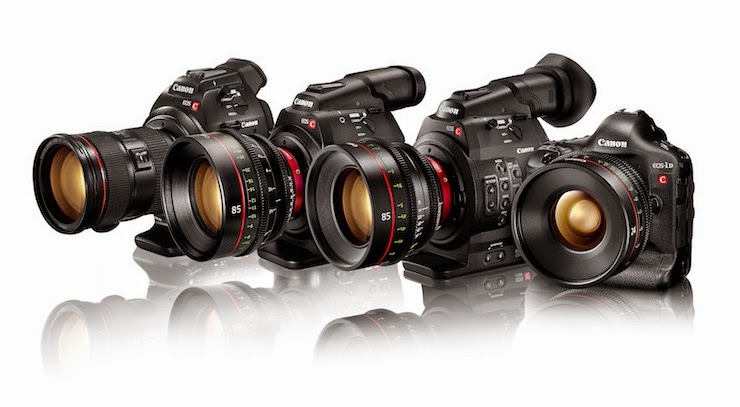 Mainly targeting professional-use 4K video camcorders, XF-AVC will deliver enhanced workflows across various stages of the production process, from shooting to editing. In recent years, the widespread use of digital data in cinema and video has become commonplace throughout the entire production workflow. Accordingly, amid growing demand for high-image-quality video, there have been increasing opportunities to record in 4K resolution video, which employs more than four times the number of pixels used in HD content. In light of this trend, Canon developed its XF-AVC video format to support greater workflow efficiency and convenience during the production process for high-image-quality video. 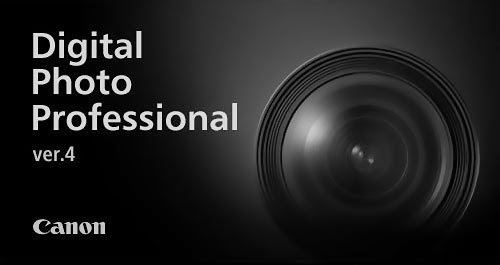 The new Canon XF-AVC is a standard that defines each recording method for the visual and audio data components that make up individual video files. Because XF-AVC employs the MPEG-4 AVC/H.264 video compression format, which realizes a high data-compression rate without sacrificing image quality, it supports the efficient recording on memory cards of high-image-quality 4K, 2K and HD video content captured on video camcorders. As a result, not only can external storage and other equipment required during shooting be kept compact, because it enables the recording of high-image-quality video data, the format also facilitates color grading and other high-precision editing processes. 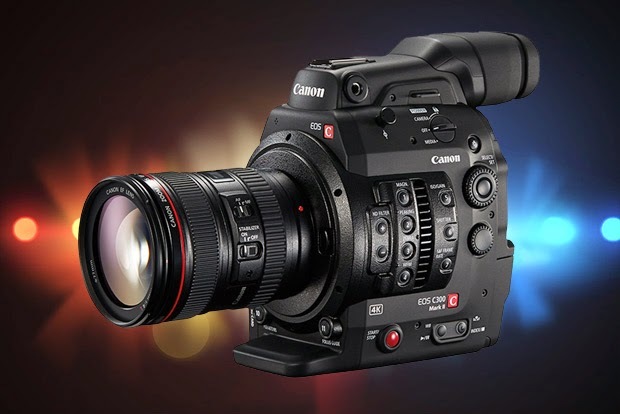 London, UK, 8 April 2014 – Canon today unveils the EOS C300 Mark II, a new 4K video camera allowing filmmakers and broadcast producers to realise their creative vision in stunning cinematic detail. Building on the unprecedented success of the acclaimed EOS C300, the more rugged EOS C300 Mark II features an advanced imaging engine with dual DIGIC DV5 processors, new professional codecs and outstanding dynamic range, making it the most capable, flexible and accessible Cinema EOS video camera to date. The EOS C300 Mark II can record high bitrate 4K files internally to dual CFast 2.0™¹ media, while simultaneously recording 4K RAW files to an external recorder, offering the flexibility and universal appeal for production at the highest quality available today. Additionally, the ability to record 2K/Full HD Proxy files to an internal SD card, at the same time, further streamlines the production workflow process. To meet the requirements of a diverse range of shooting applications, the EOS C300 Mark II offers both full manual control, ideal for cinematic environments, as well as automatic modes. 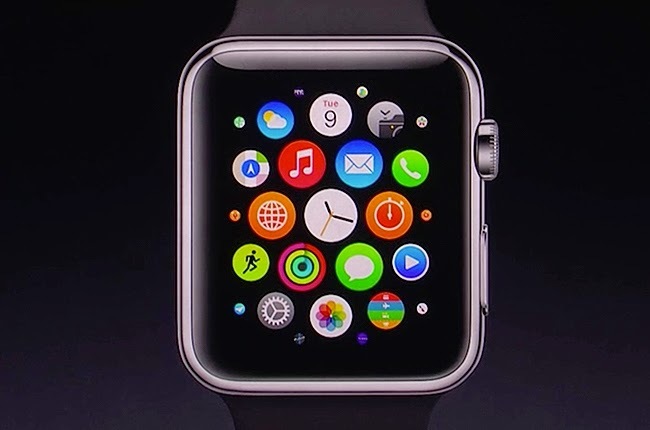 These include, enhanced Dual Pixel CMOS AF (now covering approx. 80% of the frame vertically and 80% horizontally), auto white balance and Face Detection AF, all making it easier for independent news gatherers and documentary filmmakers to shoot on the go. 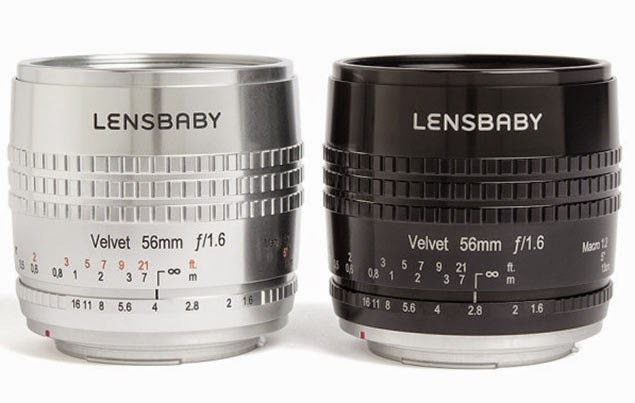 PORTLAND, OR - Apr 7, 2015 - Lensbaby, providing creative effects lenses to photographers that ignite their creativity and expand their unique visions of the world, today announced the Velvet 56, a new high-end classic portrait lens. Velvet 56 will be on display for the first time during ShutterFest 2015, being held April 7-8 at St. Louis Union Station, St. Louis, Missouri. 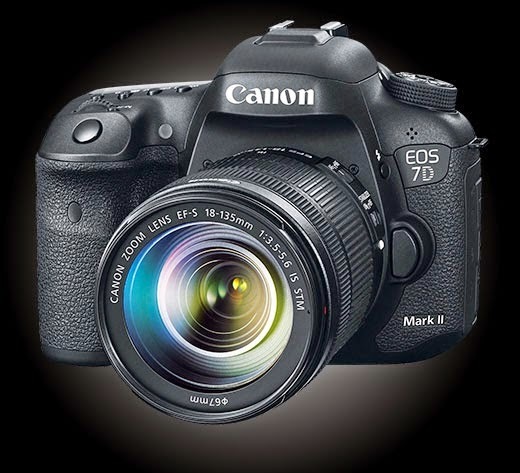 There is a top-rated merchant on eBay selling the Canon EOS-7D Mk II camera, plus the EF 18-135mm IS STM lens and a Pixma Pro 100 printer, all for $2,050 including free shipping. Hurry, it won't last. This is an excellent deal and my pick as the best APS-C camera for sports and wildlife photography. 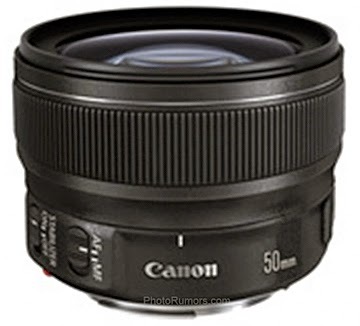 Canon EF 50mm f/1.8 STM lens? Canon Digital Learning Center has posted a virtual Cinema EOS C100 Mk II Menu Simulator for those who want to try out the camera online. 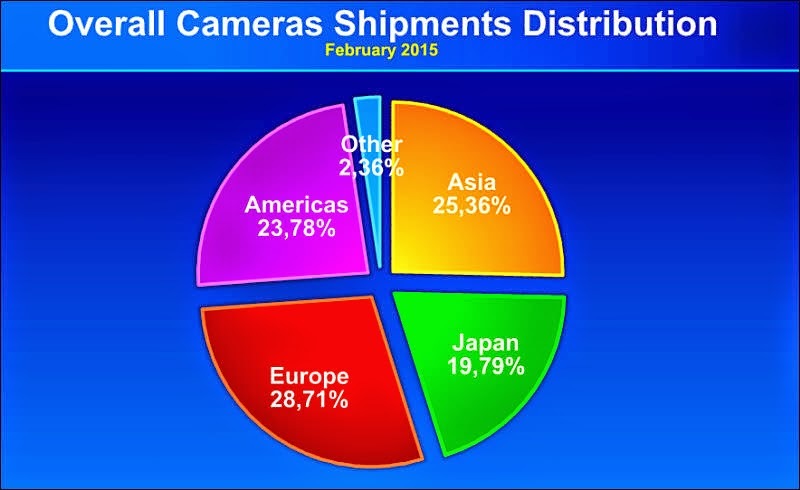 This new camera will be featured at the 2015 NAB Show in Las Vegas on April 13. 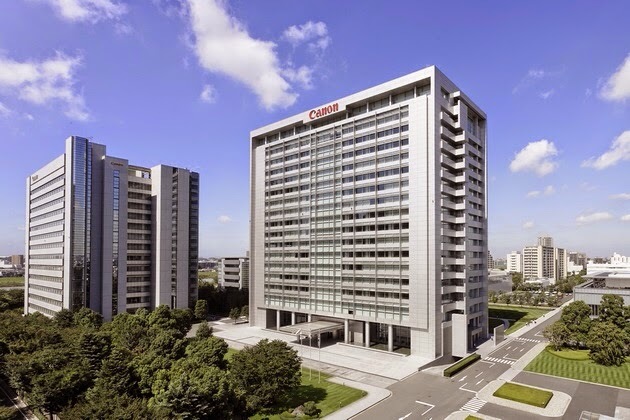 TOKYO, April 2, 2015 - Canon Inc. announced today the company is currently developing a high-zoom-ratio, long-focal-length field zoom lens that realizes exceptional imaging performance for use with 4K-capable broadcast cameras employing 2/3-inch sensors. 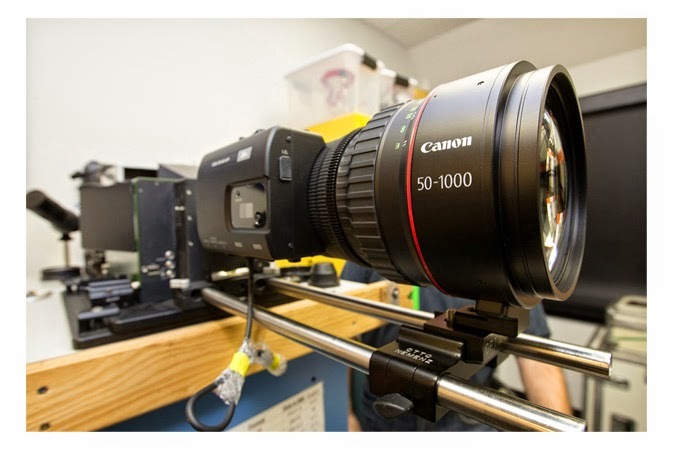 Canon will exhibit a prototype of the 4K field zoom lens at the 2015 NAB (National Association of Broadcasters) Show, to be held from April 13 to 16 in Las Vegas, Nevada, U.S.A.
As 4K-resolution content, which traces its beginnings to the movie-production industry, continues to gain ground in the broadcasting industry, initiatives are currently underway to implement 4K broadcasting in countries around the world with an increasing number of professionals making use of equipment supporting 4K production. The new 4K field zoom lens is being developed as a new model in Canon’s DIGISUPER series of studio and field broadcasting lenses, which have garnered high acclaim from professionals in the industry. 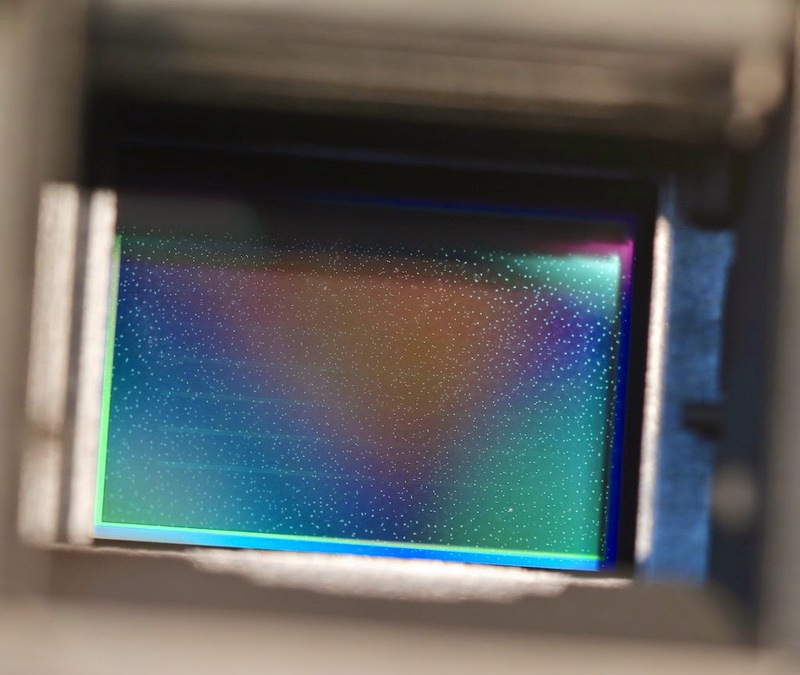 In addition to realizing a high level of imaging performance supporting the capture of 4K-resolution video, the new lens will feature specifications and a body size that ensure a high level of operability and ease of use that are on a par with Canon’s HD broadcast lens models, making it ideal for a wide range of applications, including sports and live concert telecasts. 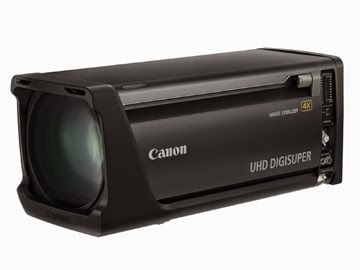 Although details regarding product specifications and pricing are yet to be decided, Canon is aiming to commercialize the 4K field zoom lens in late 2015, positioning it as the first model in the Company’s new UHD-DIGISUPER series of lenses that brings together Canon’s latest optical technologies for use with 4K-capable and other next-generation broadcast cameras. In this way, Canon will continue responding to the needs of a wide range of users by further strengthening its broadcast lens lineup.